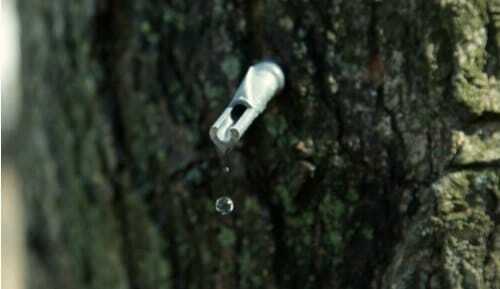 Do you know that many trees besides the Maple tree can be tapped for sap? You can use the sap from various types of trees to make all types of tasty homemade syrups. However, there are trees that will provide you with sap that is better than others. A list of trees that can be tapped will be really helpful. If you are dead set on making your own Maple syrup, then you will need a maple tree. This species can be found in a lot of areas around the country. A Maple is one of the trees that can be tapped if you want to make traditional Maple syrup. One of the trees that can be tapped for sap that is not well know is the Boxelder. This is a tree found all over in places ranging from homesteads in the country to urban areas. These are a great option when an area lacks other suitable trees.